The Woodley family pioneered technology still used today when they produced an instantaneous water heater in 1972. Since then, the Gainsborough brand has continued to develop and grow. 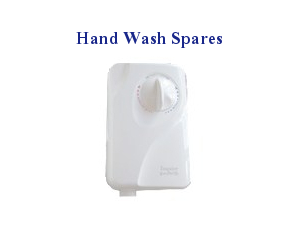 Rest assured you can rely on us to help you fix your broken Gainsborough shower or hand wash, whether manufactured by Heatrae Sadia (1980s-90s) or more recent models manufactured as part of the Aqualisa group. 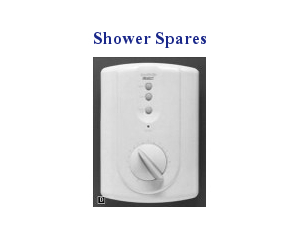 All spare parts supplied by UK Spares for your Gainsborough shower are genuine.